Dance Junction is sponsored by Burchfield Primary School’s PTO in the Shaler Area School District. 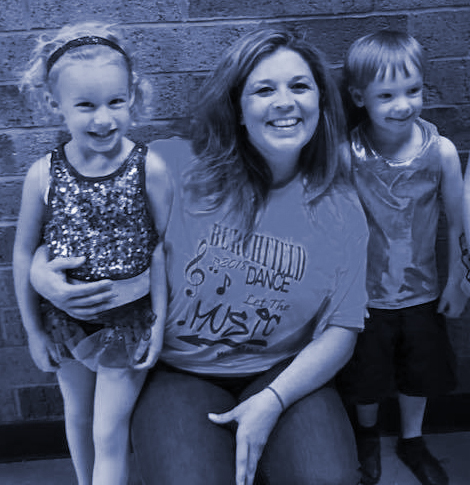 We believe that providing professional dance instruction at affordable prices benefits in the development of self-confidence, good health, and strong minds and bodies while also having FUN!!! Click on the Class Schedule tab to view our current offerings. Classes are filled on a first come basis. Class sizes are 10 to 16 students. All classes are held at Burchfield Primary School located at 1500 Burchfield Road.